Artificial Intelligence is a critical factor in shaping the future of nations. 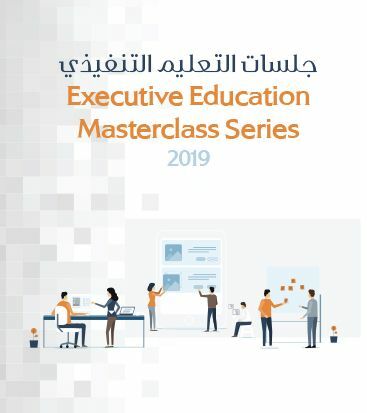 It already started to impact how people connect, communicate and collaborate, how organizations improve their decision-making systems, and how governments progress smart cities and public services. 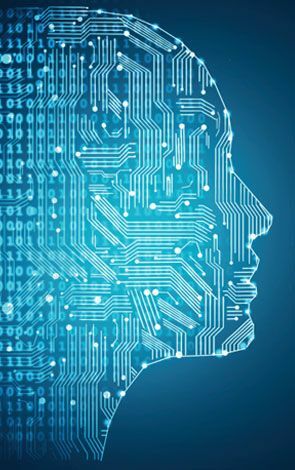 To be at the forefront of this important field, therefore, it is vital that we continually capture the latest research and development in Artificial Intelligence as well as best practices and case studies from around the world. One of the valuable aspects in ensuring effective results from Artificial Intelligence initiatives in organizations, is the governance of Artificial Intelligence, because it helps organizational leaders, decision-makers and policy makers to understand issues related to the application of Artificial Intelligence and its impacts. Governance of Artificial Intelligence is, therefore, an integral part of developing the Artificial Intelligence strategy and systems, towards enhancing competitiveness while ensuring the prosperity and happiness of nations. Analysing global trends and its impact on the governance of Artificial Intelligence.